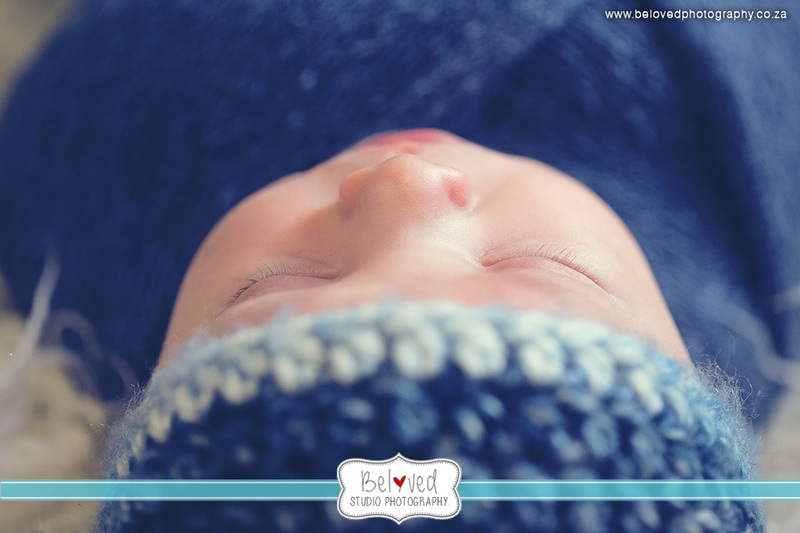 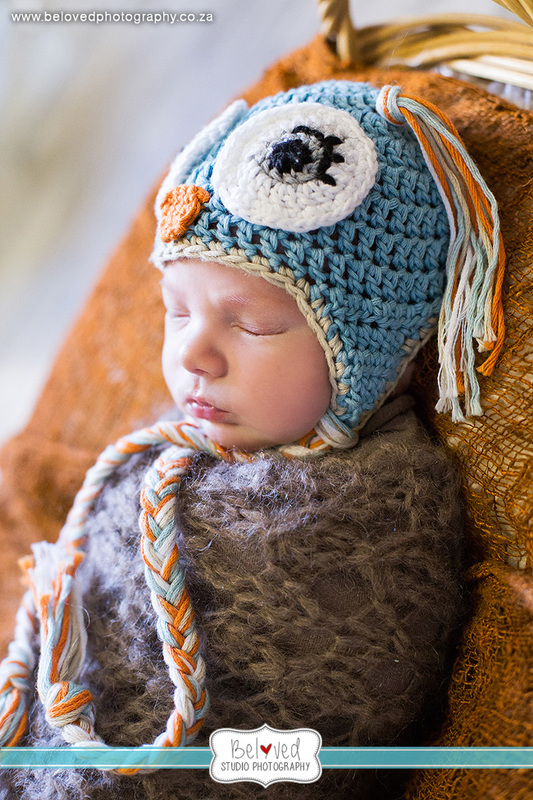 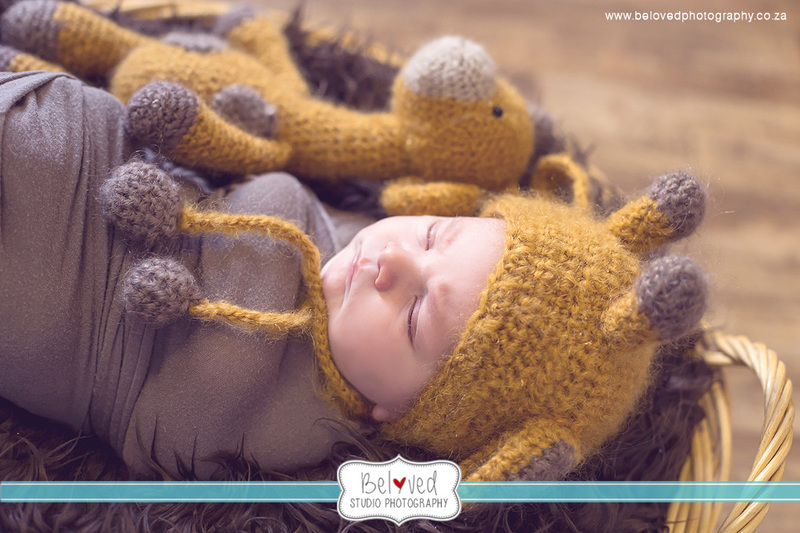 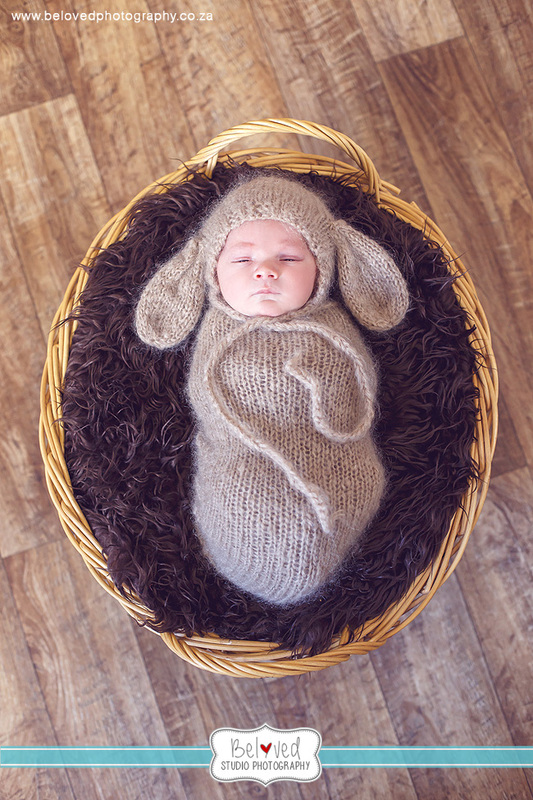 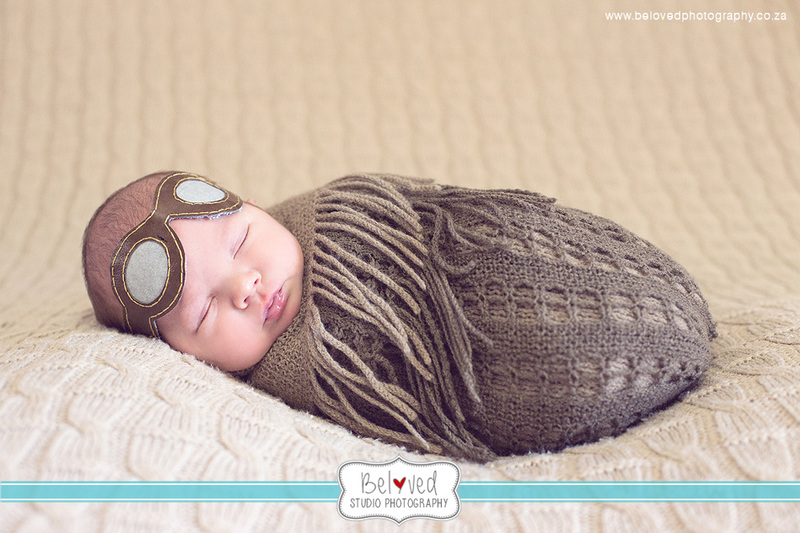 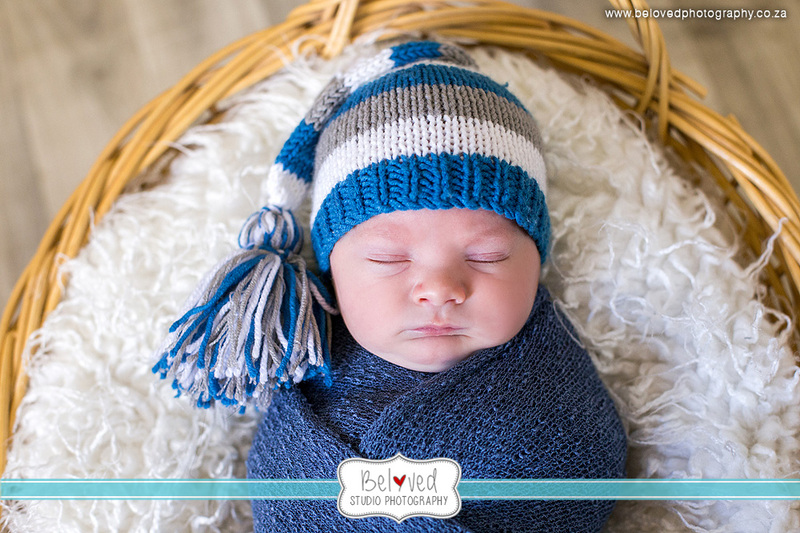 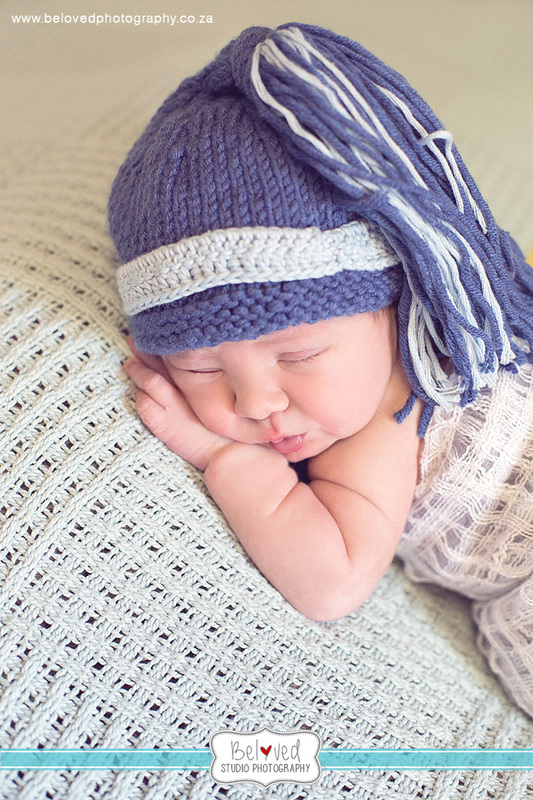 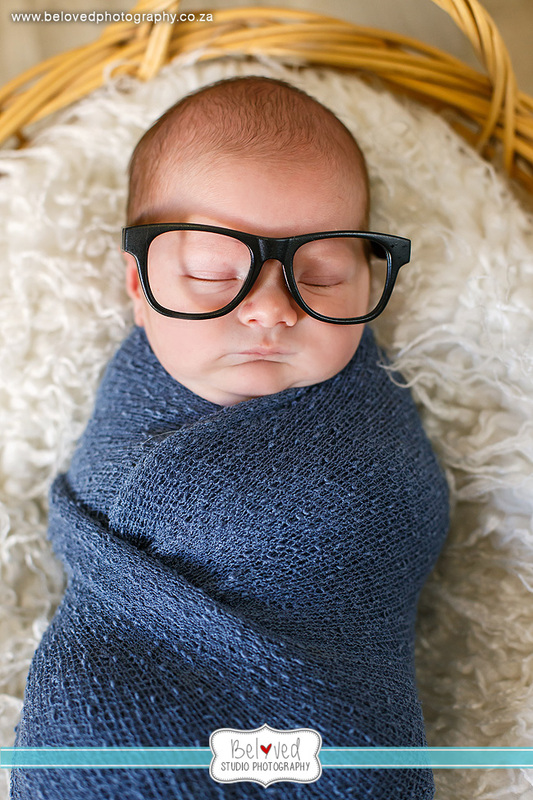 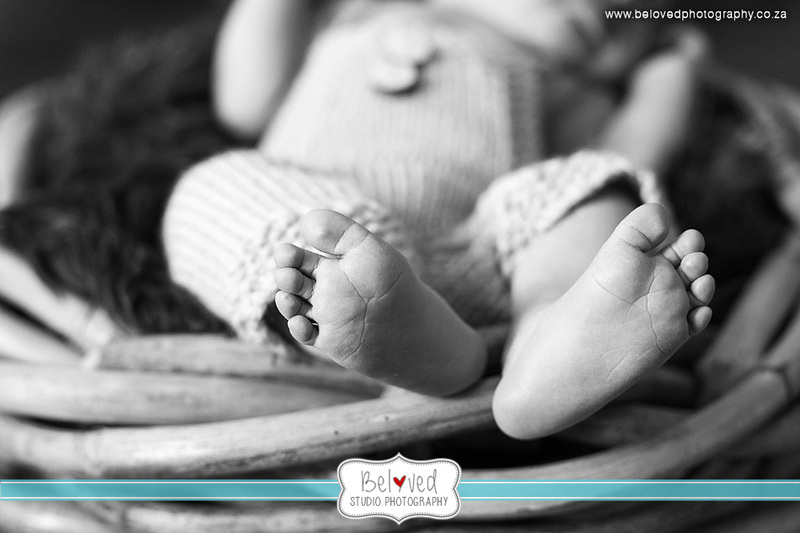 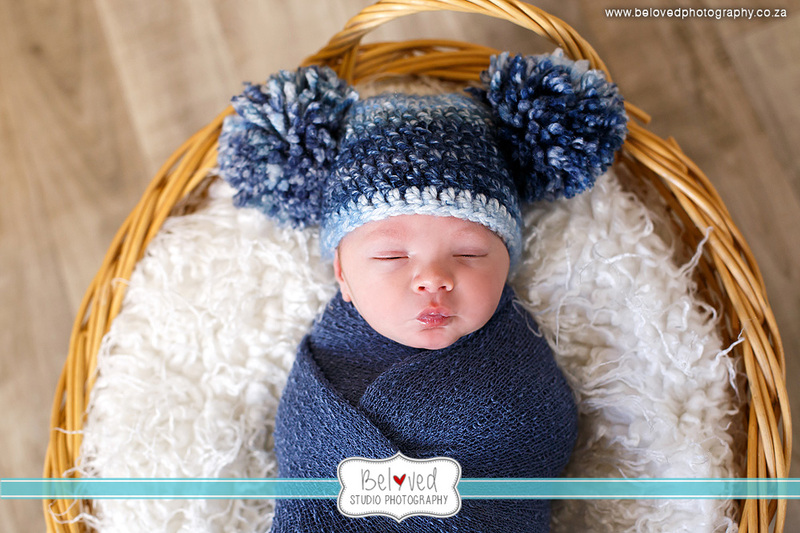 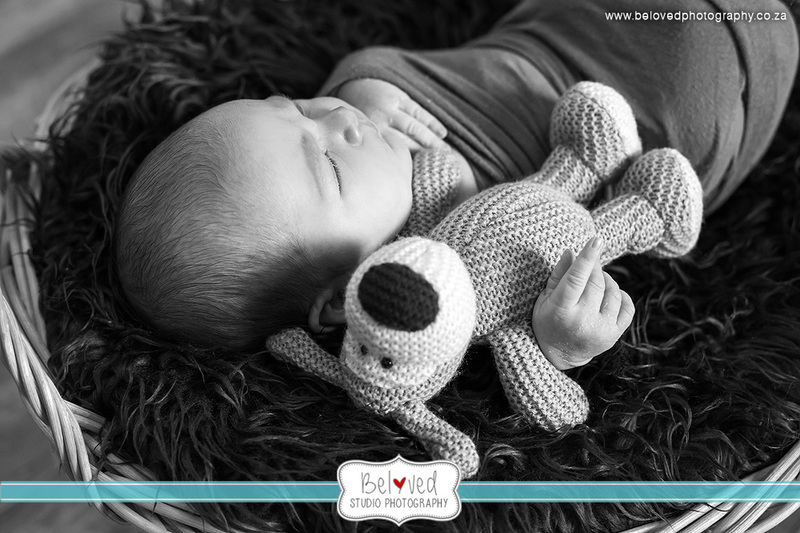 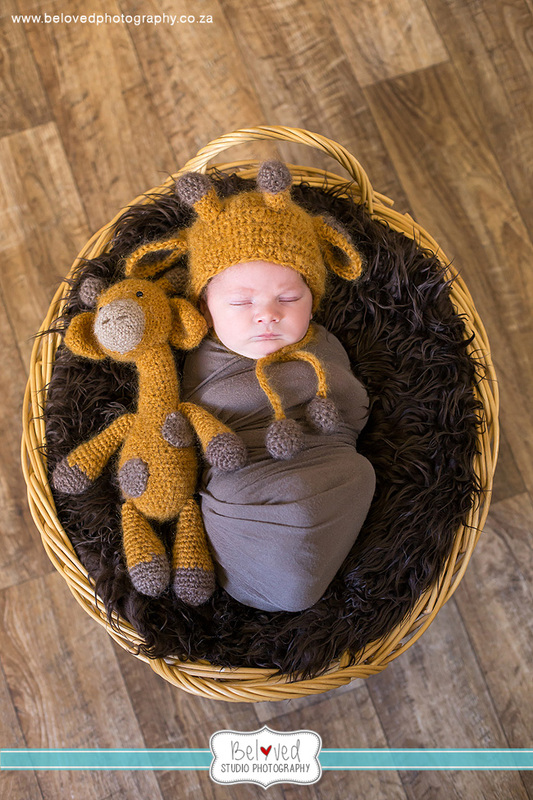 This little boy really fought against the sleep during his mini newborn shoot. 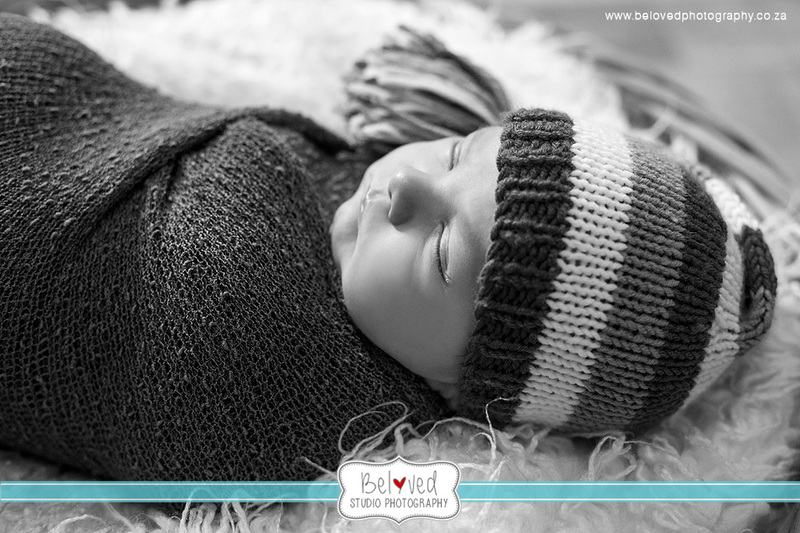 So he let me work for my money :-) But still, I love working with these little miracles. 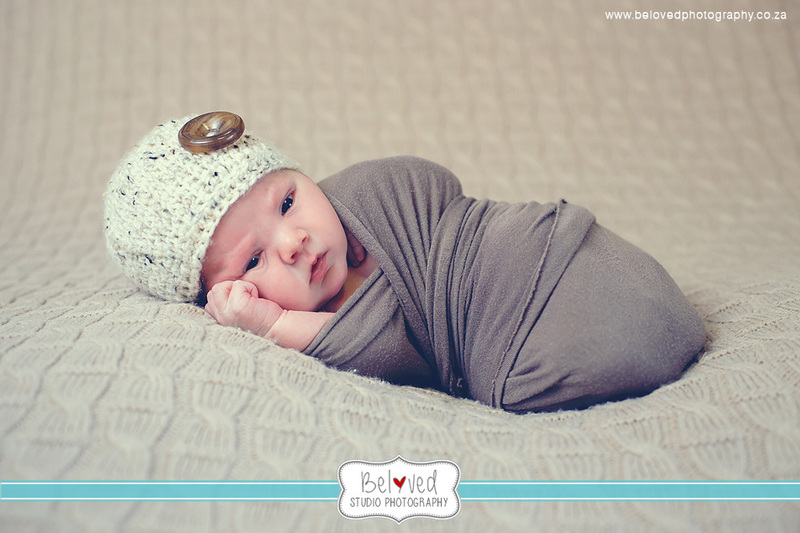 I hope you enjoy the photos with me!